There were some interesting snacks which I've never come across before, like the waffle crisps, smooze fruit ice and the mug brownie mix. All of which were yummy and didn't last long. 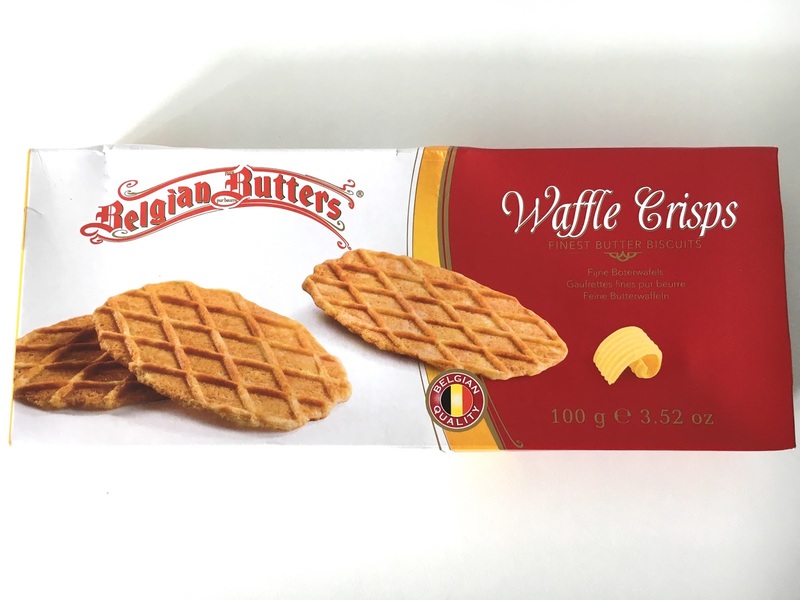 Belgian Butters Waffle Crisps are made in Belgium and is so delightfully buttery and sugary. It went down so well with a cuppa that I demolished the packet in one sitting and hands on heart, I have never eaten a whole packet of biscuits in such a short space of time ever. So highly addictive! I'll be looking out for these next time I'm in Waitrose. 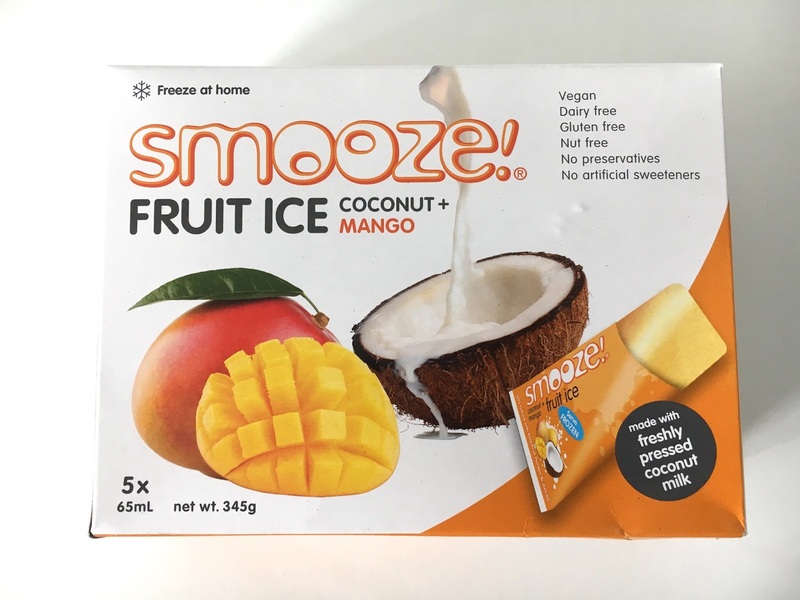 Smooze Fruit Ice in Coconut and Mango is a freeze at home fruit ice that is made from all natural ingredients including 40% coconut milk and 50% fresh fruit juice and puree. Coconut and mango has to be one of my all time favourite combinations and I loved these fruit ices. It's not overly sweet at all and taste 100% of natural fruit puree. If you don't fancy freezing it, you can drink it straight like a smoothie. Smooze also comes in Simply Coconut, Coconut and Pineapple as well as Coconut and Guava. Delicious and exotic! 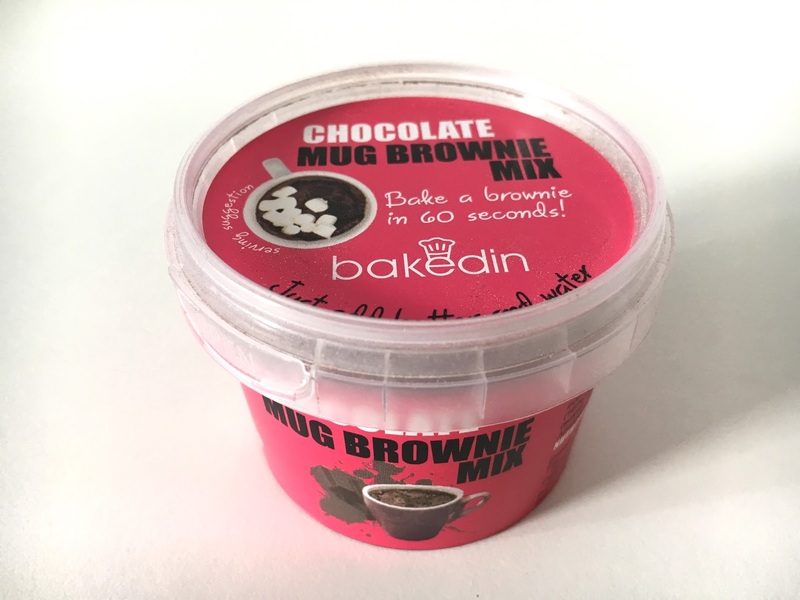 Bakedin Chocolate Mug Brownie is a microwaveable brownie mix ready in under 2 minutes. I love mug cake and mug anything for it's convenience and this was scrumptious. Rich, velvety and oh so chocolatey. 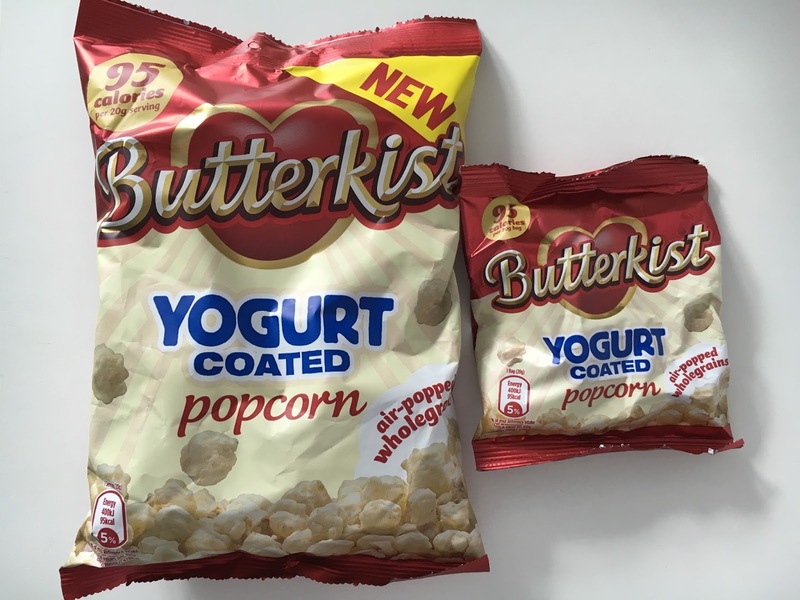 Butterkist Yoghurt Coated Popcorn has only 95 calories per serving so it's a great sweet treat for those who are health conscious. I'm not sure I like these enough to buy in the shops since I'm not a fan of yogurt coated stuf but I can see the appeal as the coating is creamy and sweet. 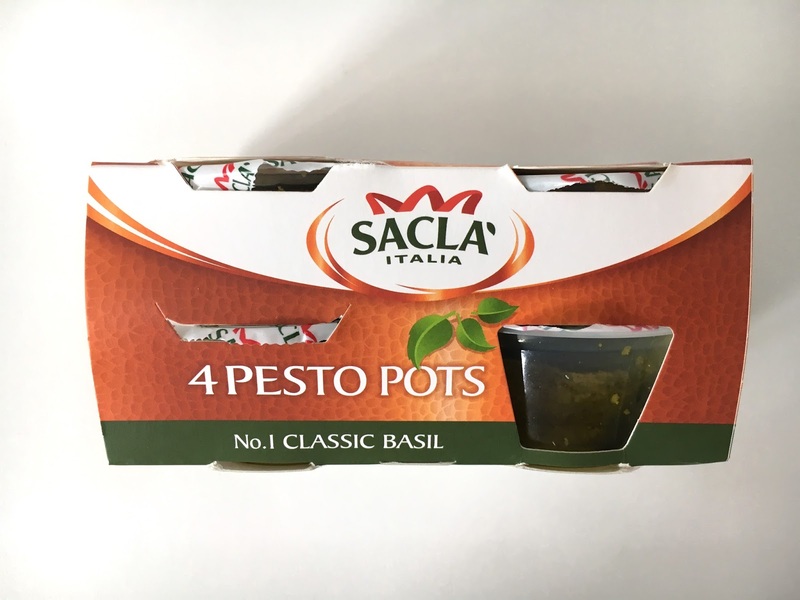 Sacla Single Serve Pesto Pot. I've been waiting for these forever! This is one of my usual cupboard staples, but I hate that the jars need to be kept in fridge once opened and I never seem to finish it all before it goes all mouldy. These are perfect. 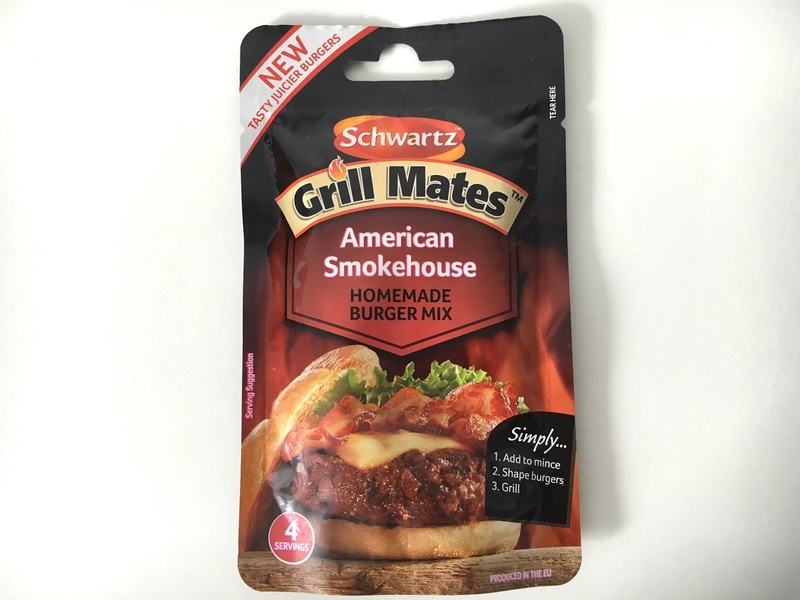 Schwartz American Smokehouse Homemade Burger Mix sounds fabulous doesn't it? Enough to make 4-6 burgers, it can be added directly to beef mince, formed into patties and then grilled. I'm saving this for our next BBQ when the weather in UK sodds off with the rain. Amoy Coconut Milk is sourced from plantations in Thailand directly and is a great cupboard staple. I'll be using this to make Thai green curry or mango pudding soon. 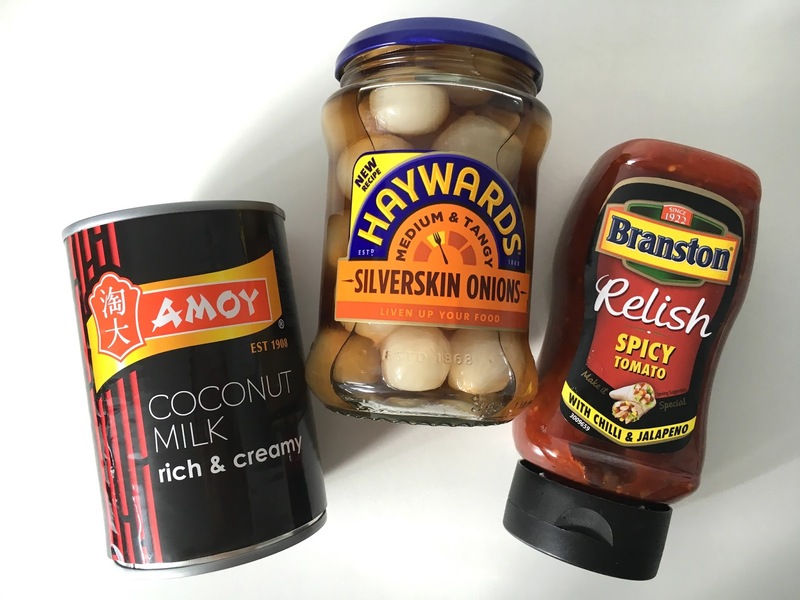 Haywards Medium and Tangy Silverskin Onions are sharp and crunchy. Loved this in my burger, along with Branston Spicy Tomato Relish. The relish is a little on the sweet side for me, but makes a change from ketchup. 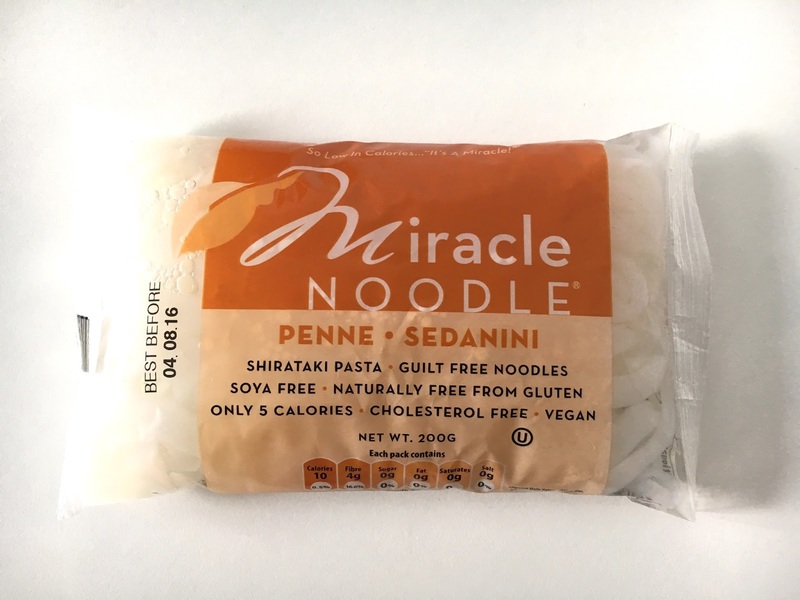 Miracle Noodle is named as such thanks to it's super low calorie properties. They are also soy free, gluten free, vegan and non GMO. Here's an easy recipe for a tasty stir-fried miracle noodle which I've made before and love. 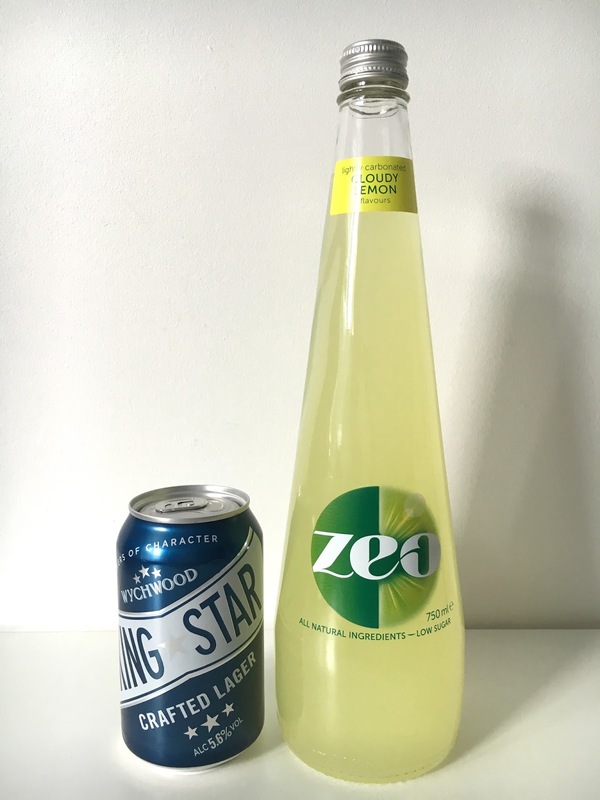 Zeo Cloudy Lemonade is made with 98% spring water and blended with lemons and essential oils. For the sweetness, there's a touch of Stevia, beet and cane sugar, making it low calorie at 28 cals per 250ml serving. It's easy to drink and tastes very healthy. I'm afraid I didn't drink Marsons King Star Crafted Larger since I am pregnant but it's supposedly a big and bold lager full of flavour.